Mata Mata 150km – Full day game drive. Mata Mata – Augrabies Falls National Park 120+260+120km Game drive 120km then off to Upington and Augrabies. Depart to Karoo NP in the Great Karoo via dirt roads and the small towns, Kenhardt, Van Wyksvlei, Carnavon & Loxton to Beaufort West. The Great Karoo landscape of which the Karoo National Park is but a small portion is the largest ecosystem in South Africa, the Karoo is home to a fascinating diversity of life, all having adapted to survive in these harsh conditions. Karoo National Park is dominated by the lofty Nuweveld Mountains and rolling plains, where many species that originally occurred here now occupy their former ranges. The Karoo National Park has a wide variety of endemic wildlife like black rhino and Cape buffalo, as well as Cape mountain zebra. Large herbivores such as Red Hartebeest, Black Wildebeest, Eland, Burchell’s and Hartmann’s Mountain zebra, kudu, springbok and Klipspringer are regularly seen. Carnivore species include caracal, bat-eared fox, Cape fox, aardwolf and African wildcat. The Park is also home to the endangered riverine rabbit. Over 20 breeding pairs of black eagle find sanctuary within the park. There is also a wide diversity of succulent plants and small reptiles. We drive to the Cambdeboo NP near Graaff-ReinetT, which was formed millions of years ago, the Karoo of South Africa is one of the great natural wonders of the world. Camdeboo National Park covers 19 405 ha and surrounds the town of Graaff-Reinet in the Eastern Cape and provides the visitor with insights into the unique landscape and ecosystem of the Karoo, not to mention awesome scenic beauty in the Valley of Desolation where dolerite pillars rise to heights of 90 – 120 metres. Camdeboo National Park supports a diverse spectrum of wildlife including Cape buffalo, Cape Mountain Zebra, kudu, red hartebeest, gemsbok, steenbok, springbok, blesbok, black wildebeest grey duiker, klipspringer and 13 smaller carnivore species. At least 225 bird species have been recorded in the park, with species typical of both the Great Karoo and Eastern region. After a short game- and scenic drive through the park, continue to Mountain Zebra National Park. 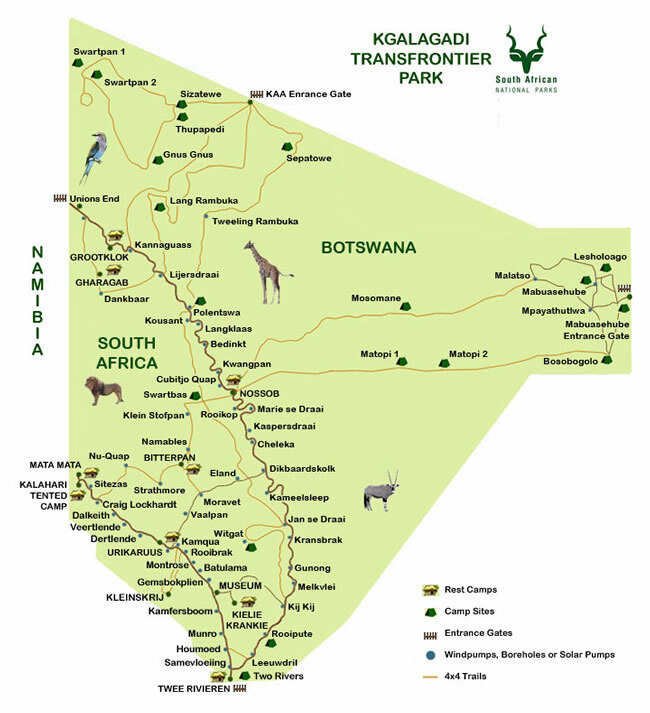 The Mountain Zebra National Park lies near Cradock in the Eastern Cape. The proclamation of the park in 1937 saved the Cape mountain zebra from extinction, and currently their population stands at 300 where they roam 28 412 hectares of land. Other mammals found here include the Cape buffalo, black rhino, eland, black wildebeest, red hartebeest, gemsbok, blesbok, springbok, duiker and steenbok while mountain reedbuck, grey rhebok and klipspringer frequent the higher areas and kudu the wooded valleys. Cheetah, Caracal and brown hyena are the larger carnivores in the Park. Ostrich, Secretarybird, Blue Crane andLudwig’s Bustardare the larger more visible bird species and Verreaux’s (Black) and Martial EagleandJackal Buzzardare the most common larger raptor species. The park is home to various smaller species in different habitats including mountain plateau, wooded kloofs, acacia stands and grassland. Afternoon game drive. Addo Elephant National Park Game drives. The series of lakes connected by the Touw River (Eilandvlei, Langvlei and Rondevlei) host a variety of aquatic species and is an internationally proclaimed Ramsar site. The forested hillsides that surround the area are home to several raptors, including Cuckoo Hawk, Crowned Eagle, Forest Buzzard, Black andRufous-chested Sparrowhawk and African Goshawk. The park has several walking trails, several of which are named after kingfisher species and not without reason, as Brown-hooded, Malachite, Giant, PiedandHalf-collared can all easily spotted. Go on relaxed walks and drives according to clients’ interests. Today we drive to Bontebok National Park. Bontebok National Park lies in the Cape Floral Kingdom (a world heritage site) with the Langeberg Mountains providing a picturesque backdrop and the Breede River providing an idyllic western border. The Park is proud to promote its achievements in biodiversity conservation, from the endangered fynbos veld type, coastal Renosterveld to the namesake bontebok! Once these colourful antelope numbered a mere 17, and through effective management the present world population amounts to around 3000. Bontebok NP is home to 200 bontebok, the Cape Mountain Zebra, Red Hartebeest, Grey Rhebok, Steenbok, Grysbok and smaller predators such as Caracal, Bat-Eared Fox, Cape Fox, Aardwolf, some mongoose species and the Cape clawless otter. The park is home to 200 bird species and larger species such as Denham’s (Stanley’s) Bustard. Blue Crane, Spur-wing Goose, Secretarybirdand Southern Black Korhaan are common. Go on relaxed walks and game drives.